Do you have that certain person in your life who just loves to takes risks and be adventurous? I think many of us do and I have a great gift idea for just that person. If your like me, you like to see all the daring adventurous stuff but you may not really like to do that daring and adventurous stuff. If that is true then you should definitely look into getting your friend or family member a GoPro camera so you can share in those amazing moments without all the risk and danger! 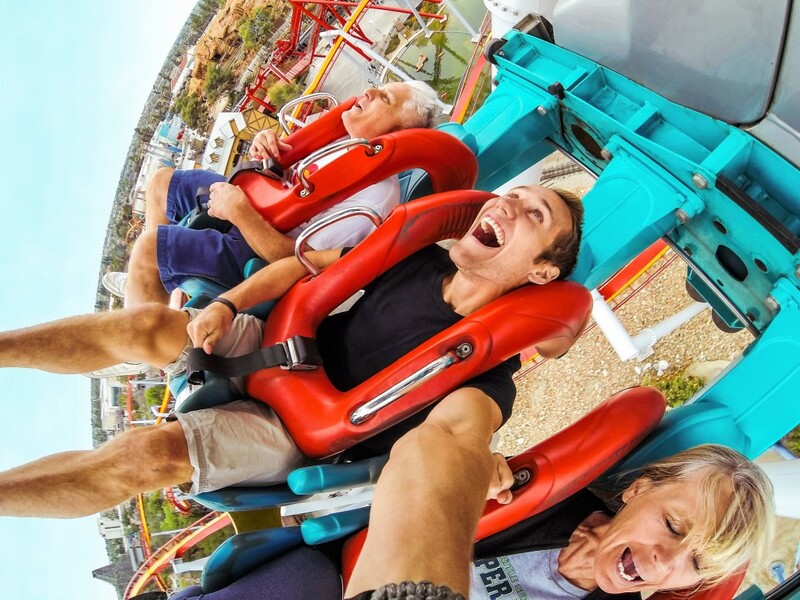 With the GoPro camera they can capture all of life’s craziest moments to share with everyone in your life! Where do you get one of these GoPro cameras? 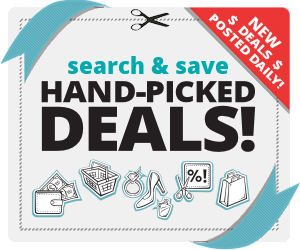 Well, Best Buy is the home of the latest cameras and camcorders, including the full line of new GoPro cameras, plus a broad assortment of accessories so you should definitely head there this holiday season. 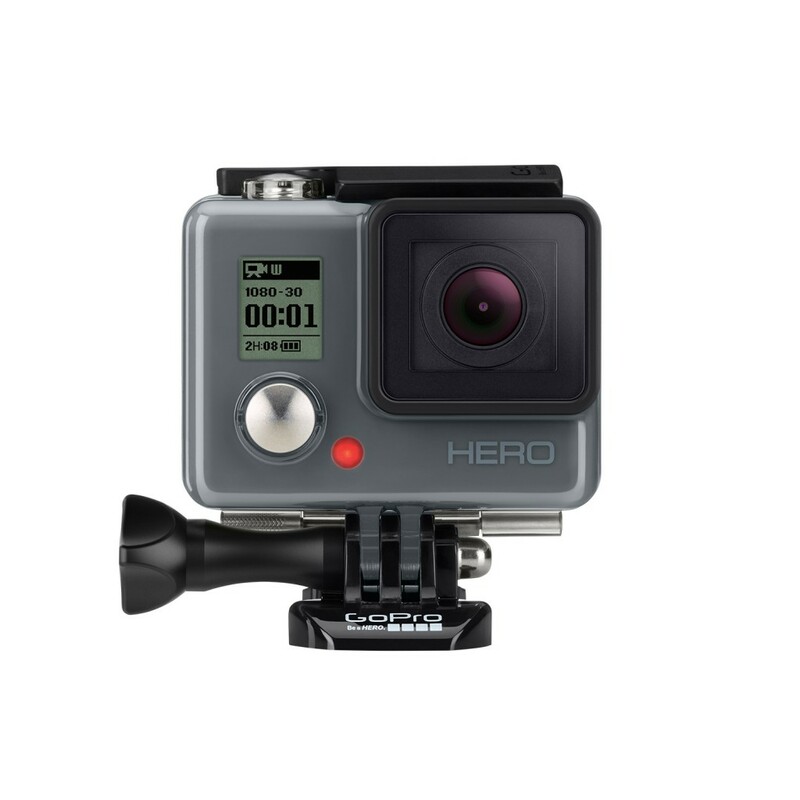 GoPro cameras make perfect holiday gifts for everyone, from kids and teens, to gadget gurus. GoPro’s new line of cameras allow you to beautifully and authentically capture and share the experiences that bring purpose, adventure, and joy to your life. This holiday season there are three new GoPro cameras to add to your wish list.